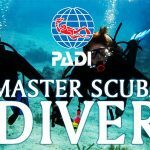 If you're short on time but have the urge to become a certified diver then the PADI Scuba Diver certification may just be for you! 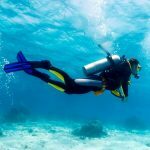 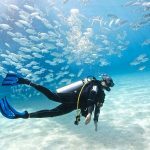 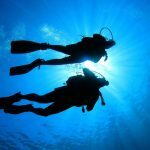 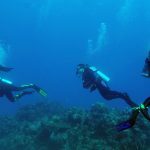 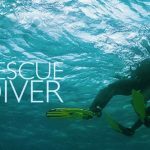 The PADI Scuba Diver program is a pre-entry level certification that is perfect for holidaymakers or people who only plan to dive a couple times a year. 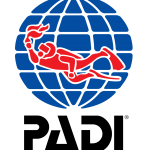 It takes less time to complete than that of the PADI Open Water Diver course. 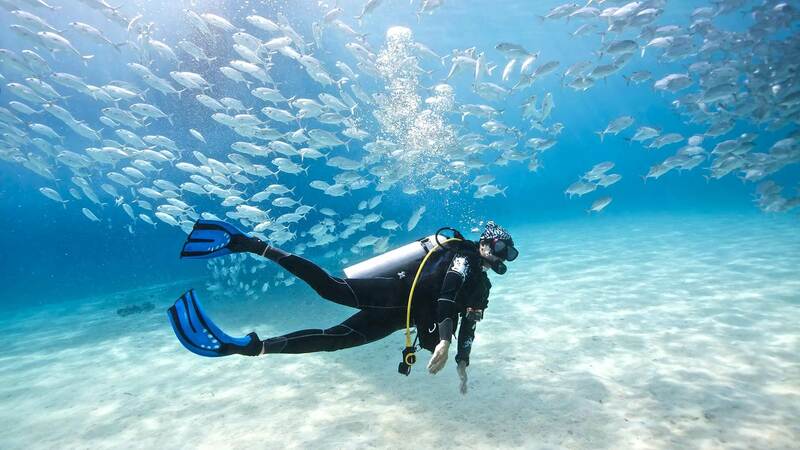 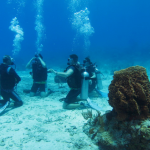 The Scuba Diver certification also opens the door on the underwater world for anyone who’s thought that a course would take too long or be too difficult. 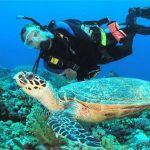 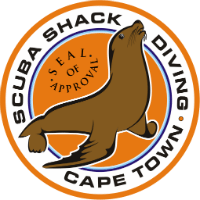 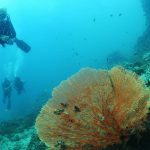 It also provides for ample dive experience and is an excellent warm-up for your PADI Open Water Diver course, should that be your ultimate goal.